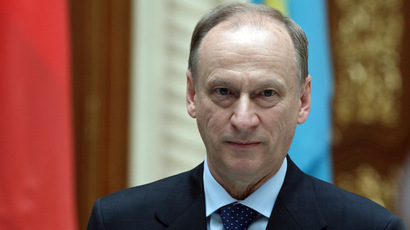 Russian authorities control the situation in the country and will not allow a ‘color revolution’ scenario planned by foreign special services, says Secretary of the Security Council Nikolay Patrushev. “This is a traditional political tool for some nations, aimed at destruction of statehood and sovereignty of a foreign country, conducted under an excuse of democratization. 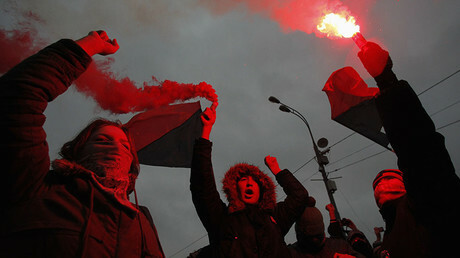 In reality, almost any country where a color revolution is launched eventually descends into chaos and falls under external management,” Patrushev said in an interview with Rossiiskaya Gazeta daily. “I would like emphasize that we are keeping the situation under control. Law enforcement agencies and special services have accumulated considerable experience in prevention of various provocations and other illegal activities,” he added. Patrushev also said that he possessed information that Western nations still have hopes for successfully implementing a “color revolution” scenario in Russia and are actively sponsoring various NGOs that attempt to cause protests, often by spreading blatant lies. 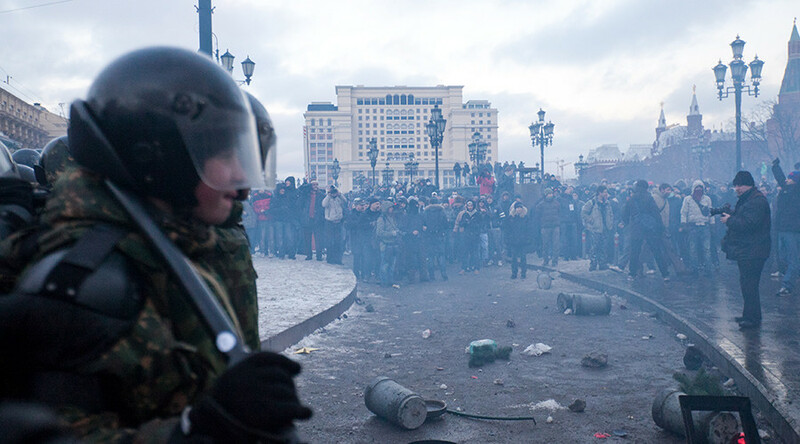 Also in 2015, the Russian Defense Ministry ordered major research into color revolutions, stating its goal as prevention of the situations that Russia faced in 1991 and 1993. President Vladimir Putin has previously called color revolutions the main tool used by destructive forces in the geopolitical struggle. “We know various theories that are being implemented in various parts of the world and lead to serious instability in these regions. Of course we must not allow anything of this sort and we will by all means take appropriate actions in Russia and support our partners in the CSTO,” Putin said in April this year in an interview with the Mir TV channel.